Beta concept colorful word art. 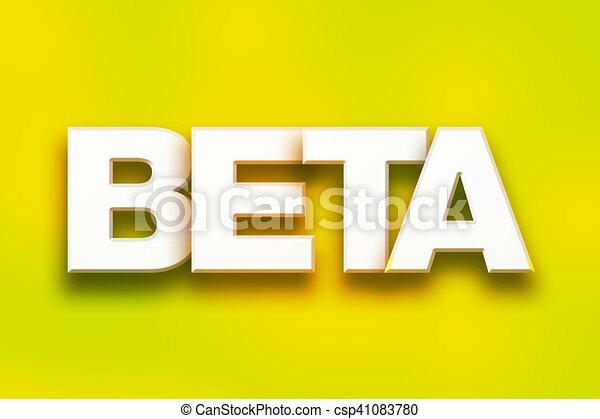 The word "beta" written in white 3d letters on a colorful background concept and theme. 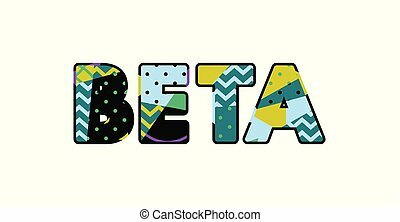 The word "Beta" written in white 3D letters on a colorful background concept and theme. The word BETA concept written in colorful abstract typography. Vector EPS 10 available. 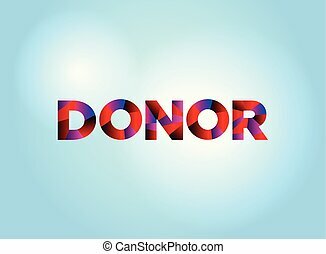 The word DONOR concept written in colorful fragmented word art on a bright background illustration. Vector EPS 10 available. 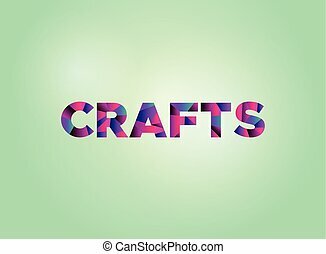 The word CRAFTS concept written in colorful fragmented word art on a bright background illustration. Vector EPS 10 available. 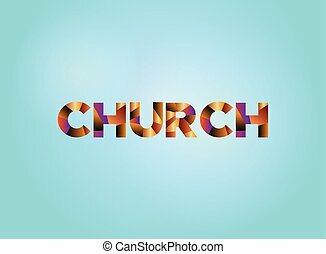 The word CHURCH concept written in colorful fragmented word art on a bright background illustration. Vector EPS 10 available. 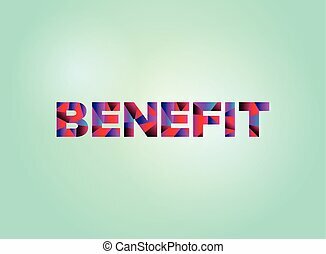 The word BENEFIT concept written in colorful fragmented word art on a bright background illustration. Vector EPS 10 available. 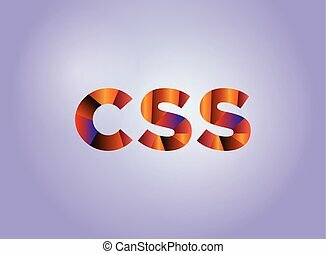 The word CSS concept written in colorful fragmented word art on a bright background illustration. Vector EPS 10 available. 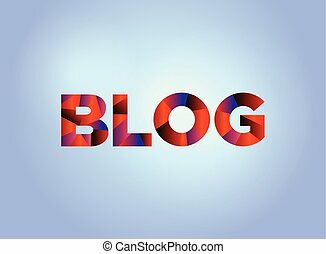 The word BLOG concept written in colorful fragmented word art on a bright background illustration. Vector EPS 10 available. 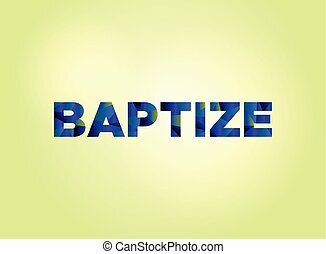 The word BAPTIZE concept written in colorful fragmented word art on a bright background illustration. Vector EPS 10 available. 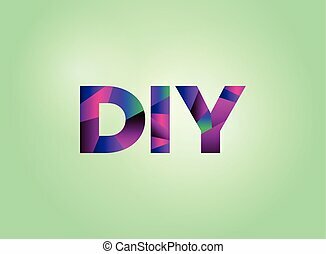 The word DIY concept written in colorful fragmented word art on a bright background illustration. Vector EPS 10 available. 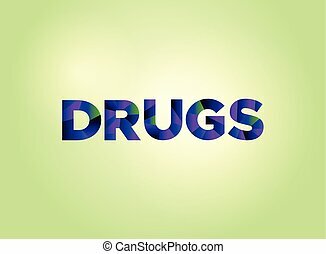 The word DRUGS concept written in colorful fragmented word art on a bright background illustration. Vector EPS 10 available. 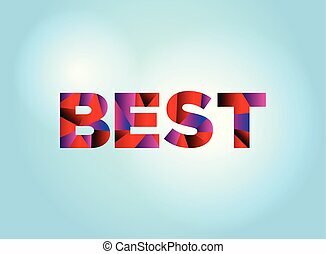 The word BEST concept written in colorful fragmented word art on a bright background illustration. Vector EPS 10 available. 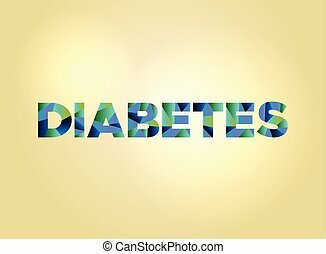 The word DIABETES concept written in colorful fragmented word art on a bright background illustration. Vector EPS 10 available. 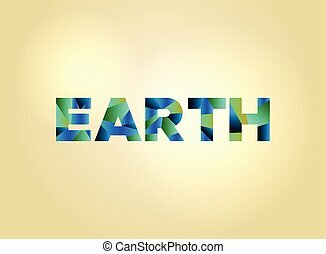 The word EARTH concept written in colorful fragmented word art on a bright background illustration. Vector EPS 10 available.